There are many ways to support the Arts Grant program, whether it's through general donations, Wild Woman for the Arts, or simply by becoming a member - you can donate your way! Each year, over 555,000 people attend events supported by the Greater Denton Arts Council. 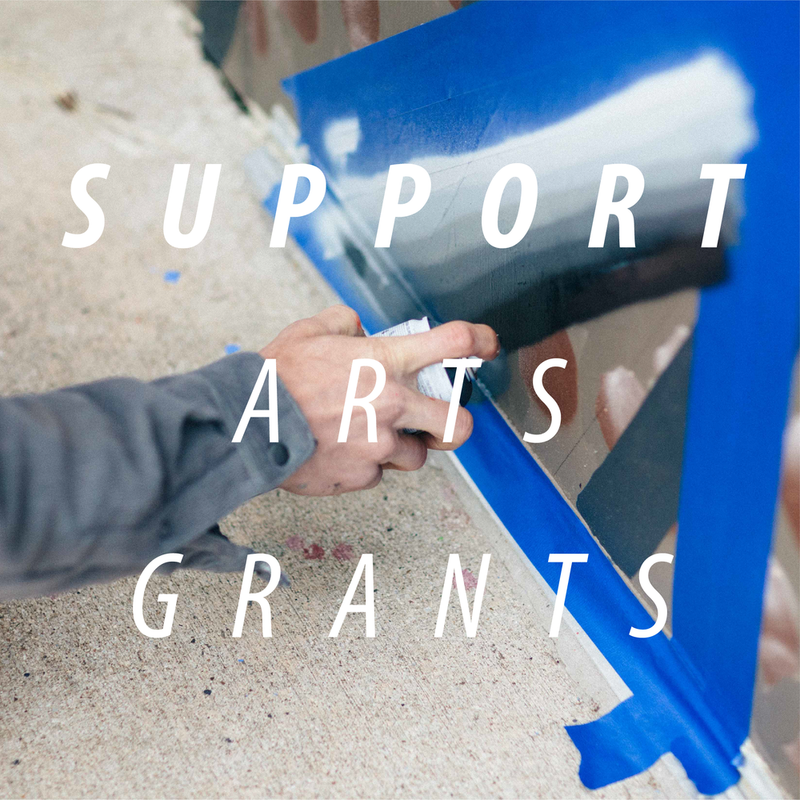 Your donation in any amount to the Arts Council will help to support emerging and established art organizations as well as artists across our community through our annual Arts Grants program. In addition to your individual donation, corporate matching programs are available for many employers. To make a donation follow the link below or contact members@dentonarts.com for more information.